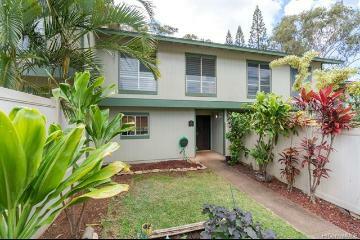 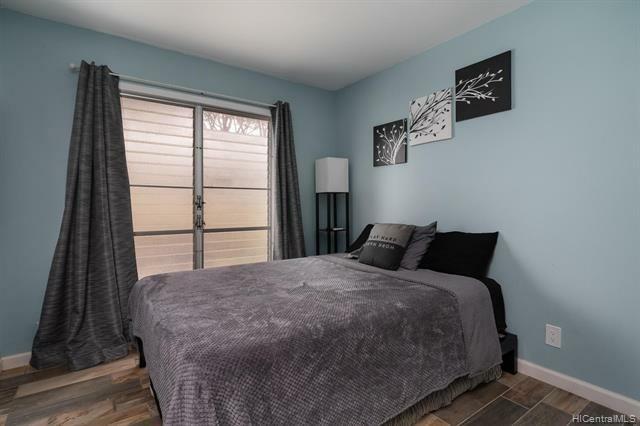 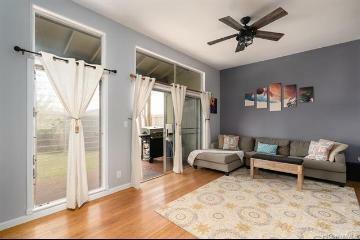 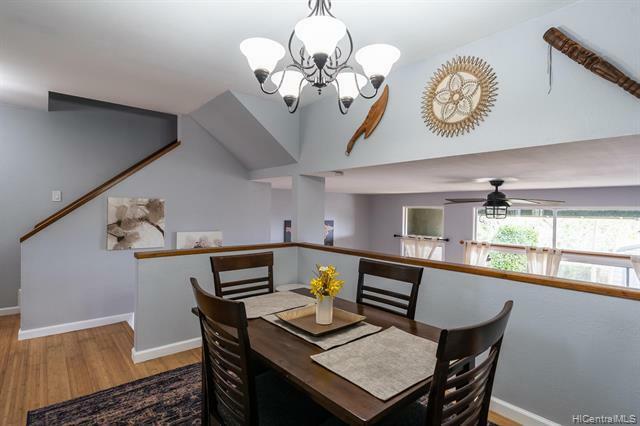 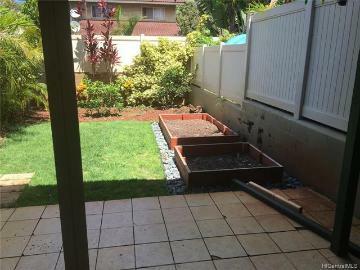 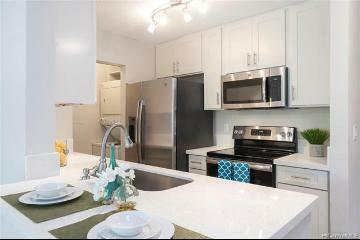 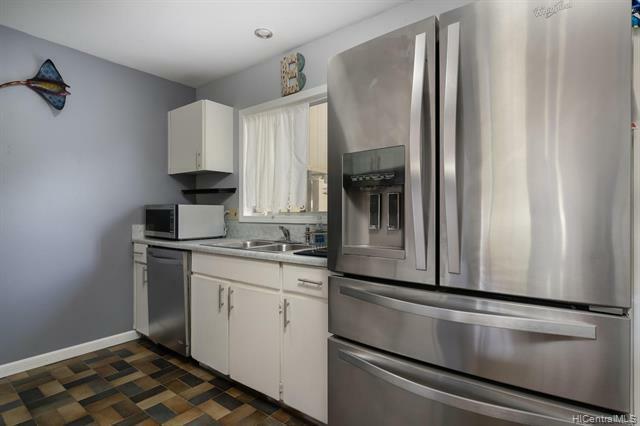 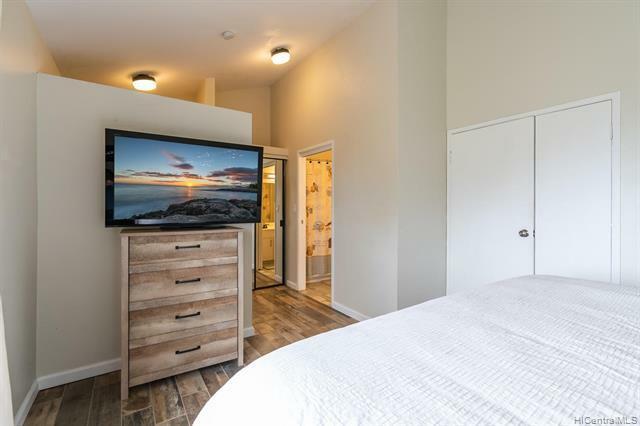 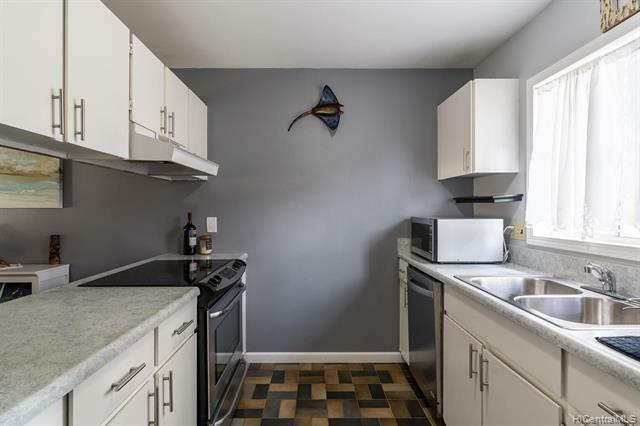 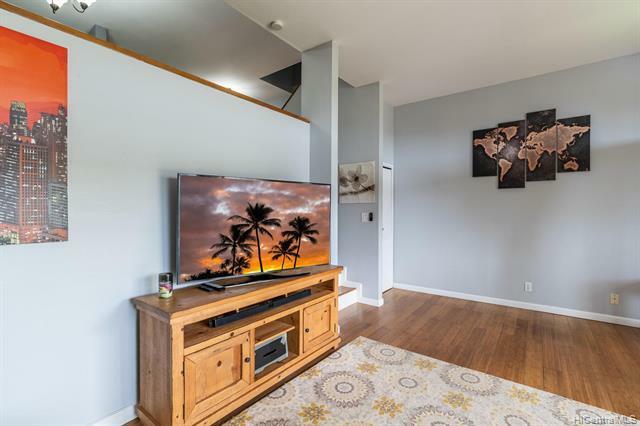 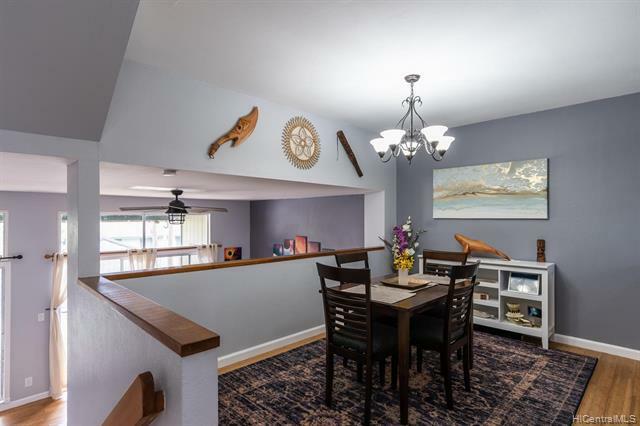 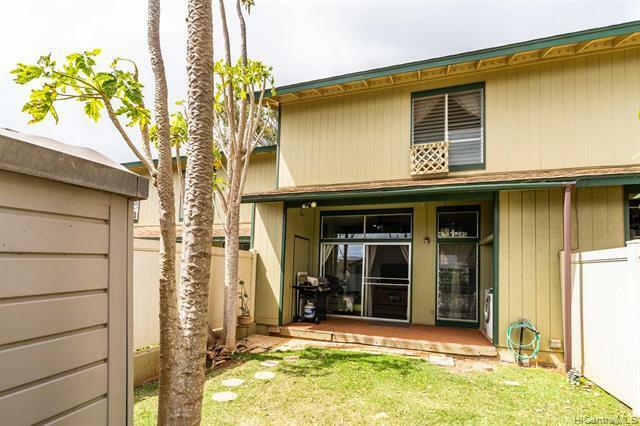 This tri-level 3 bedroom, 2 bath townhouse in Palehua Hillside features stainless steel appliances in the kitchen along with a formal dining area that overlooks the living room and fenced in backyard that's great for entertaining guests. 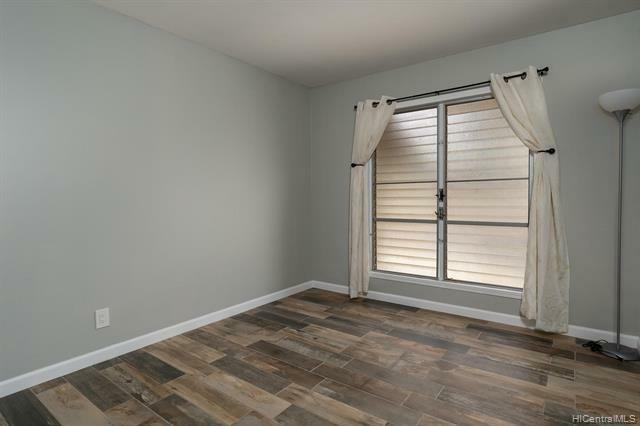 Laminate flooring in the living and dining rooms with wood like tile floors in all the bedrooms. 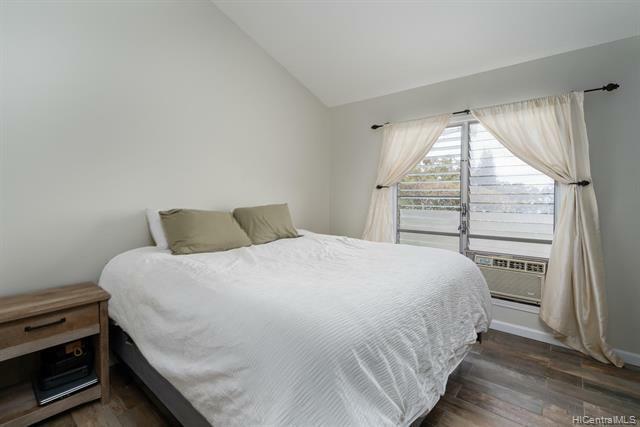 Spacious master bedroom has a vaulted ceiling, lots of closet space, and an en-suite. 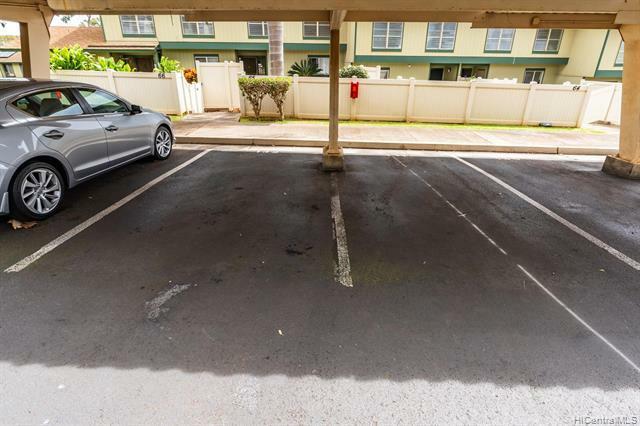 Fully fenced in front yard with 2 assigned covered parking stalls straight ahead. 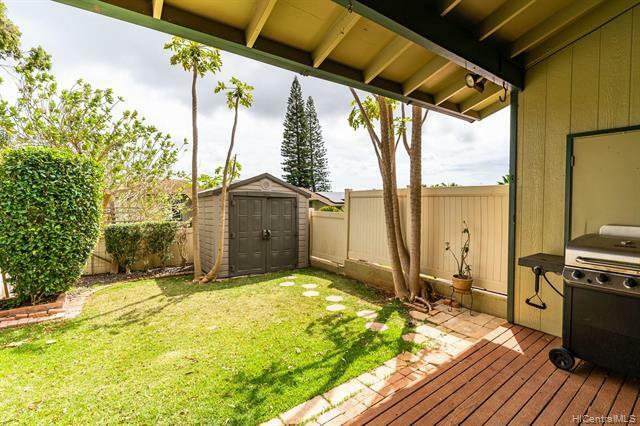 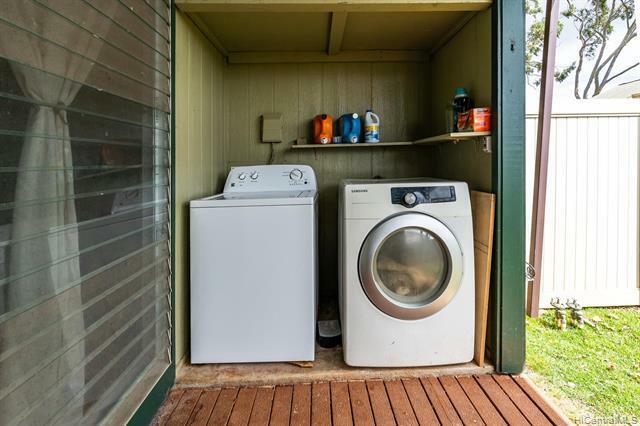 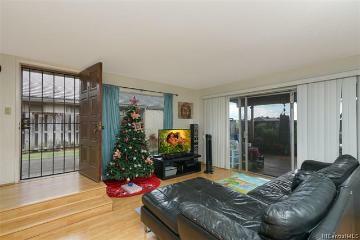 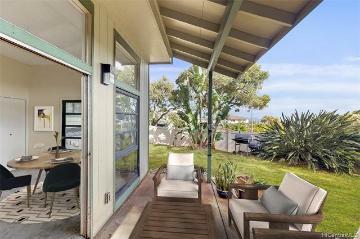 Enjoy the cool breezes being situated in upper Makakilo. 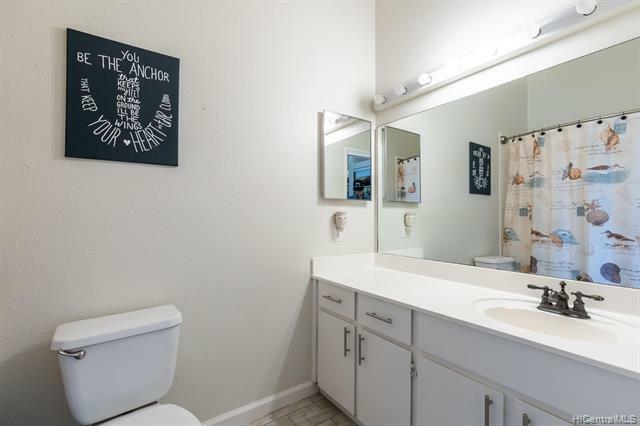 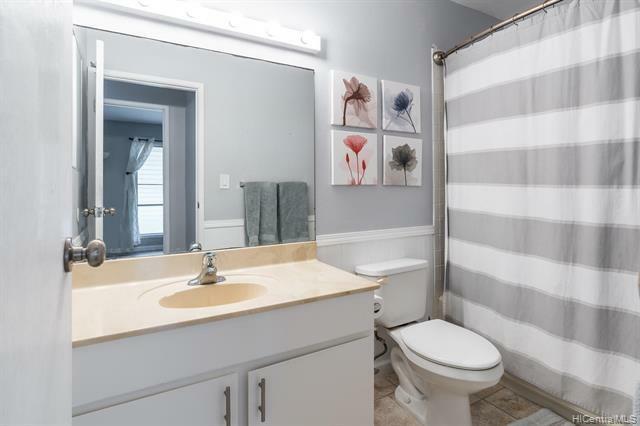 Close to parks, elementary school, and the fire station. 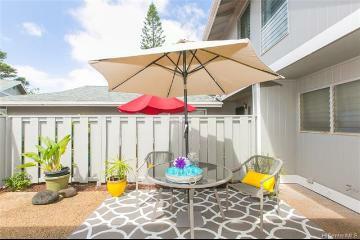 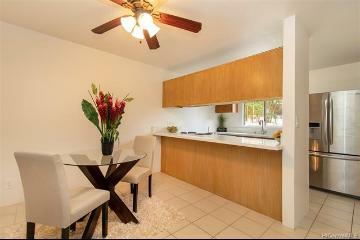 Just minutes away from freeway access and the growing city of Kapolei with lots of shopping centers and restaurants. 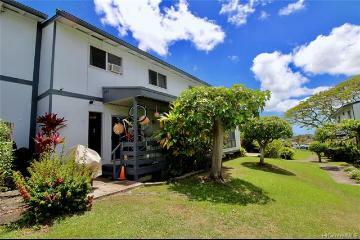 92-1284 Kikaha Street, 65, Kapolei, HI.